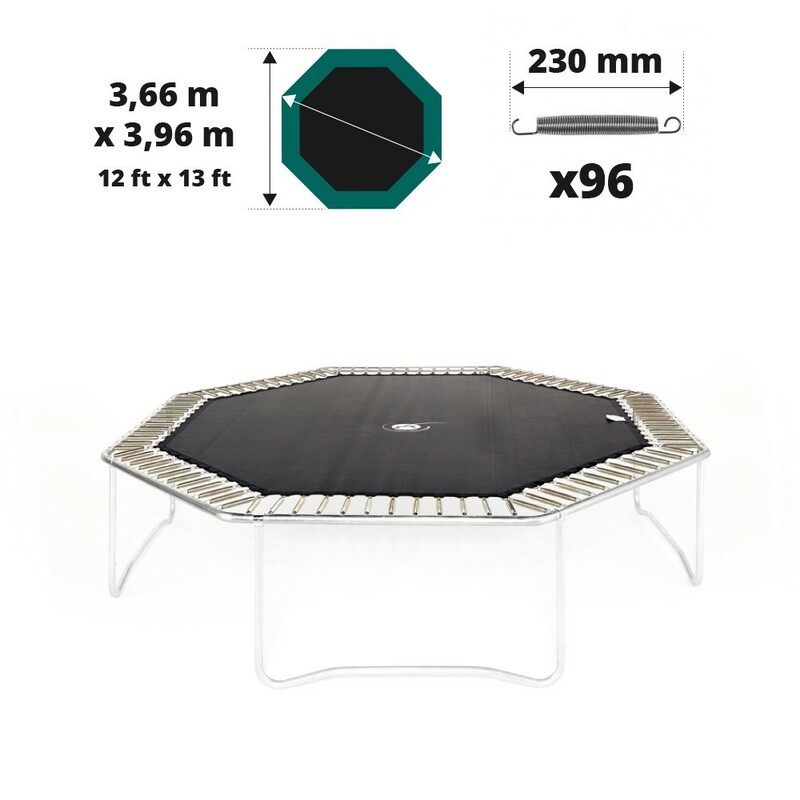 Jumping pad for your Waouuh 390 trampoline with silver springs. 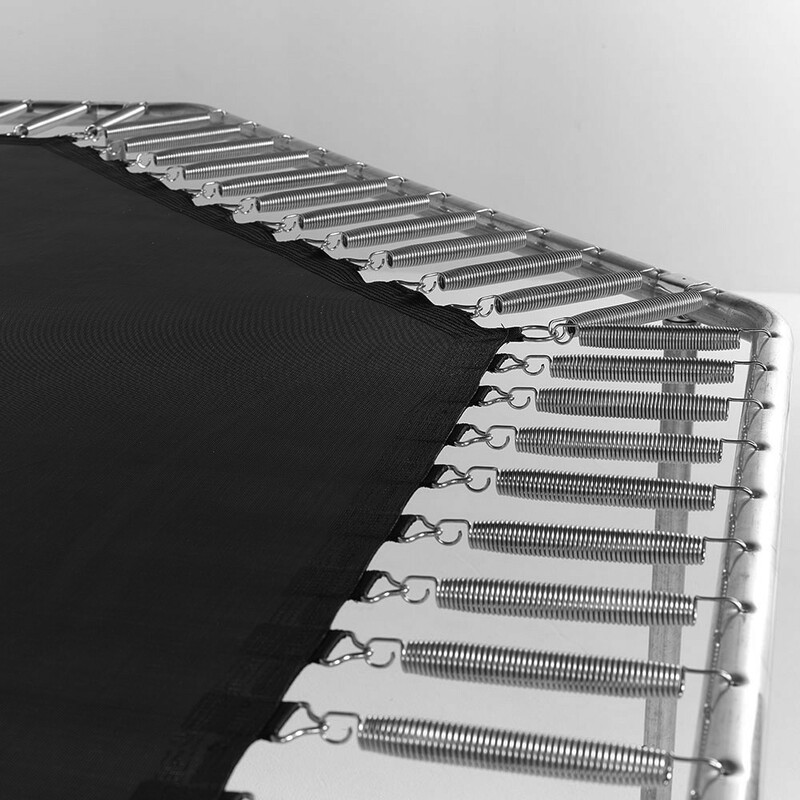 This jumping mat is adapted to octagonal trampolines measuring 3.96 m by 3.66 m with 96 silver springs of 230 mm. 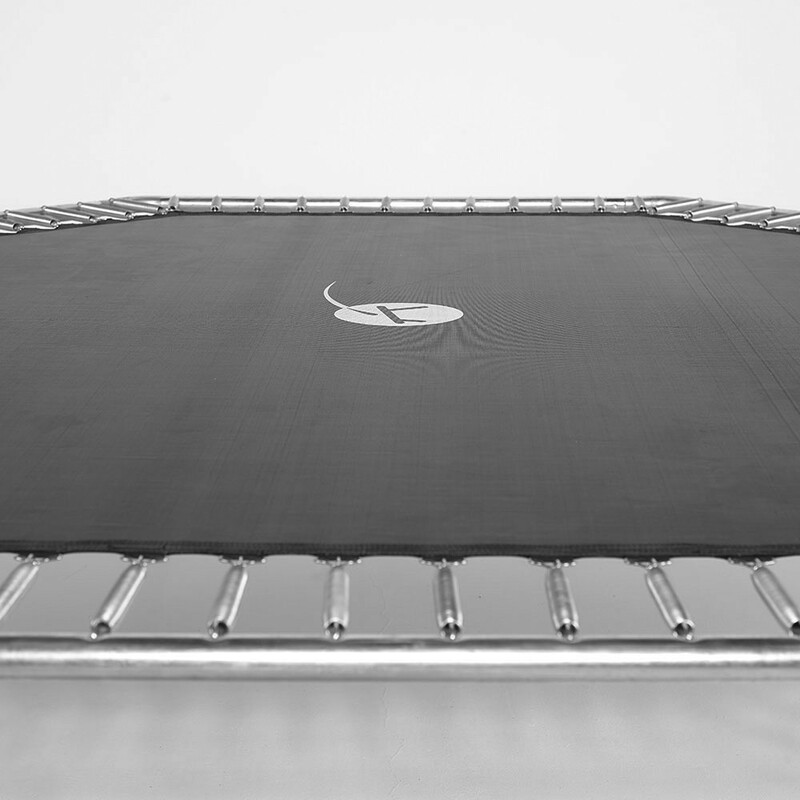 This jumping mat is particularly adapted to the Waouuh 390 model but it will however fit any trampoline with the same characteristics. 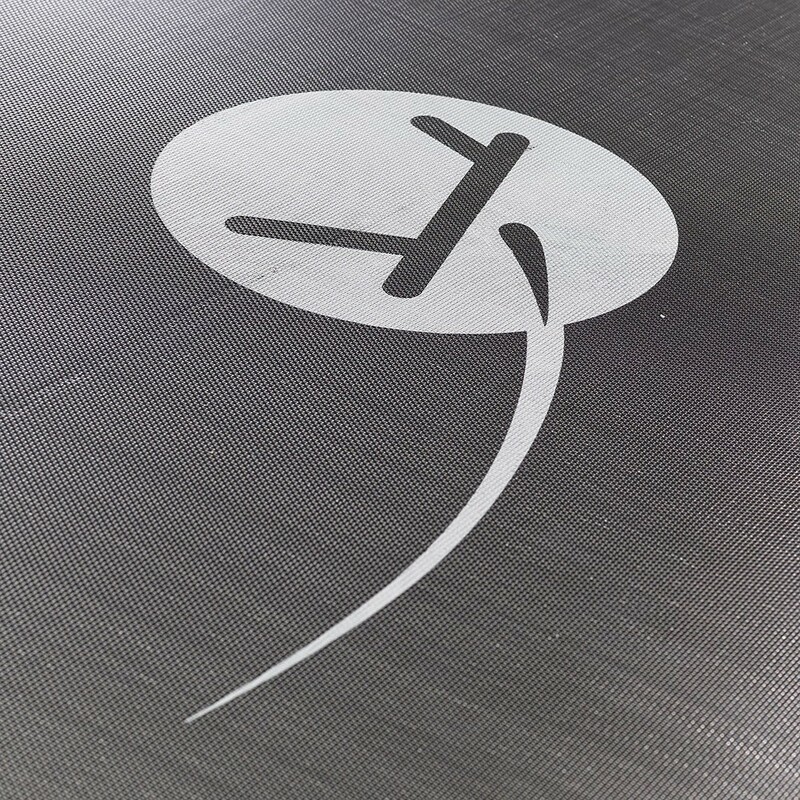 - Your trampoline must imperatively measure 3.96 m by 3.66 m, in order for this jumping mat to fit. 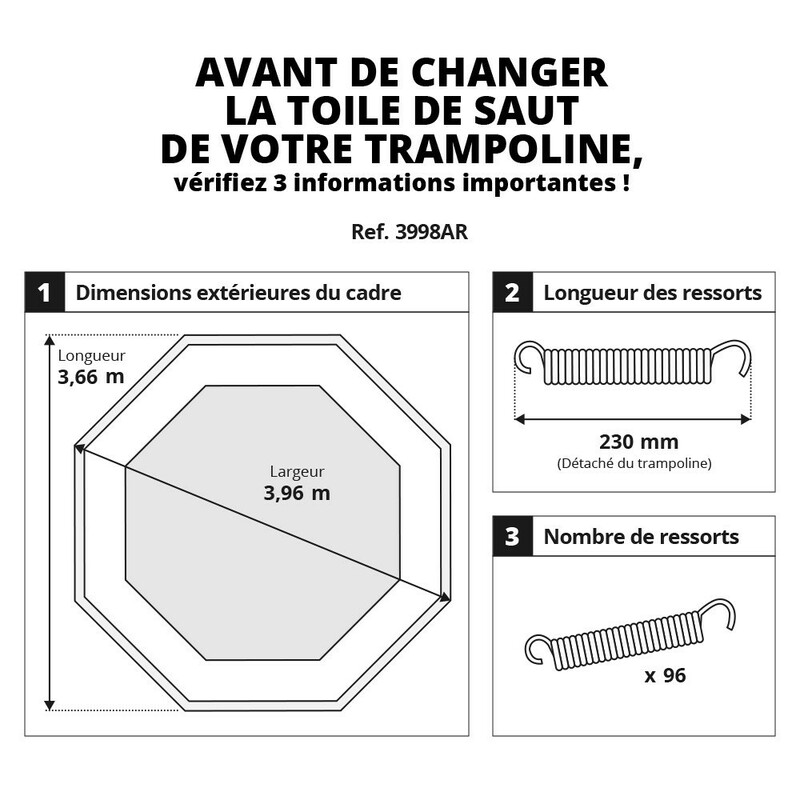 This mat is also adapted to products that do not come from France Trampoline’s catalogue. This is why it is essential to measure your trampoline, with the help of a second person, before ordering your jumping pad. 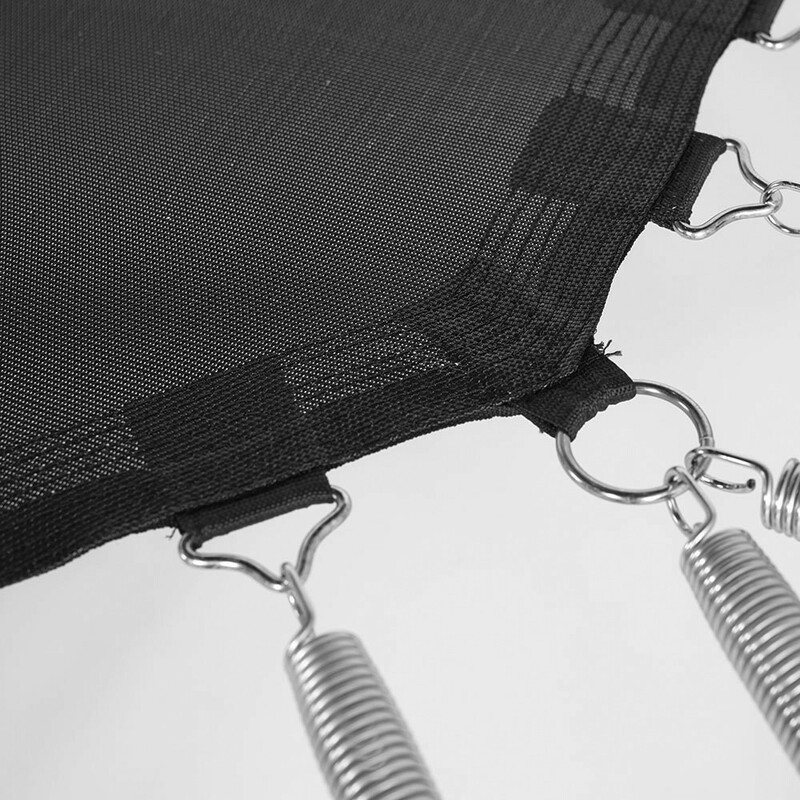 - Our products are made from high density, resistant mesh fabric. A UV protective coating protects it from sunlight and guarantees extra durability. 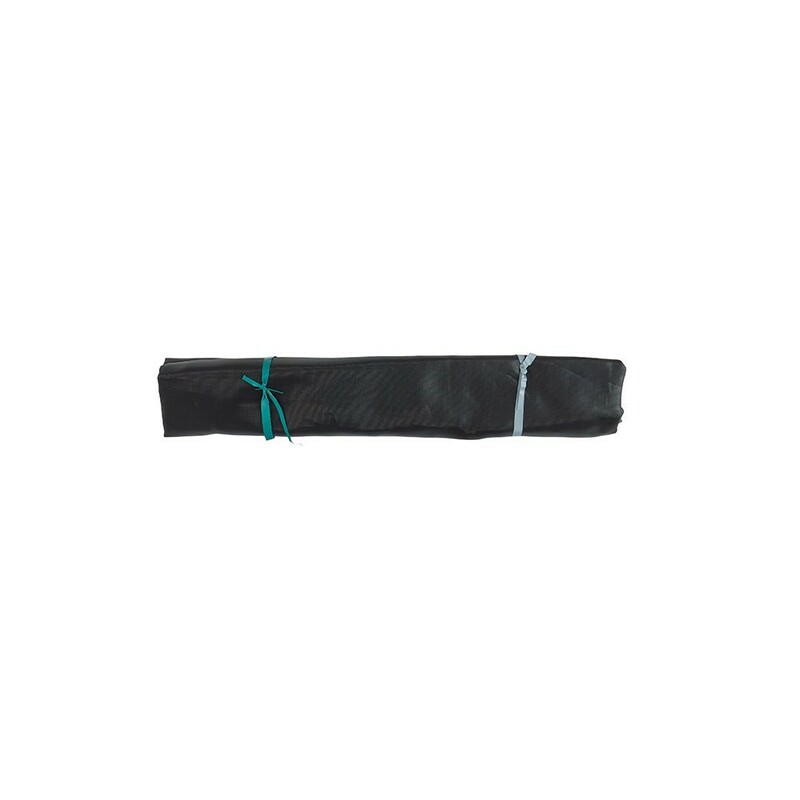 - This pad has 8 rows of stitches, which add to its solidity and a strengthening strip all around the jumping mat. Hot-dip galvanised steel rings are then fitted to the straps at the end of the rows of stitching. 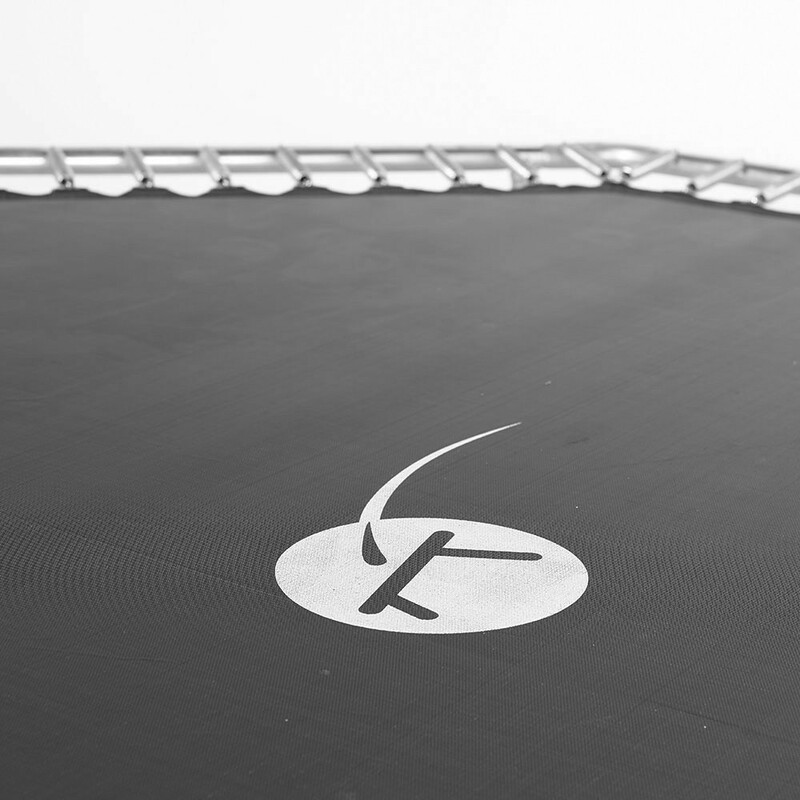 - Warning, this jumping mat can only be fitted to one size trampoline. 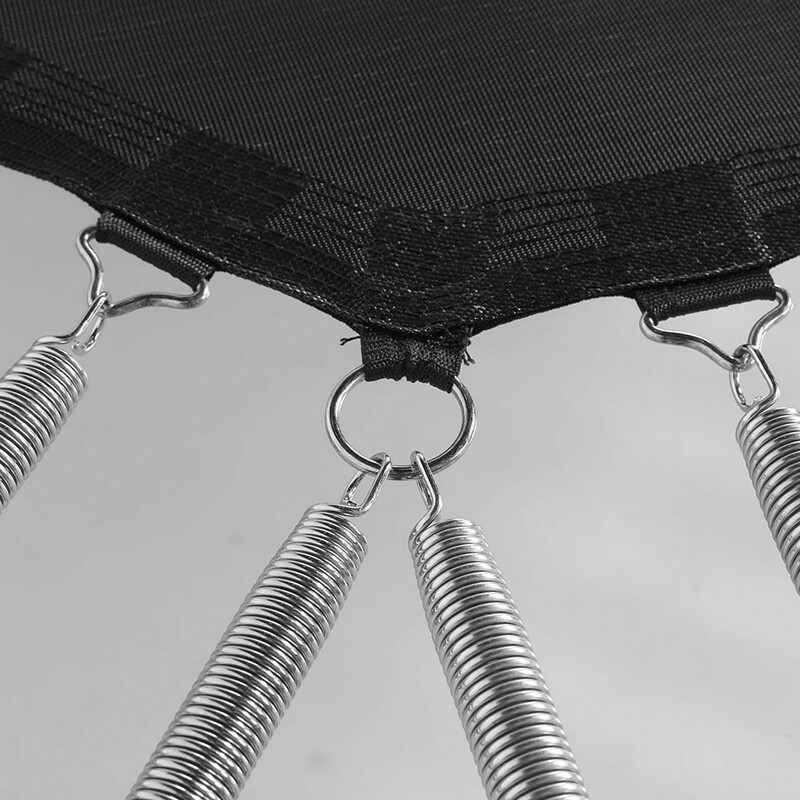 Once you have measured your framework, you should also count how many springs your trampoline has and measure how long they are. Remove one from the framework and measure it from hook to hook, once it has regained its original length.